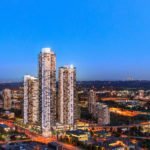 Yet another luxury condominium development is coming to Alberni Street in Vancouver’s West End. 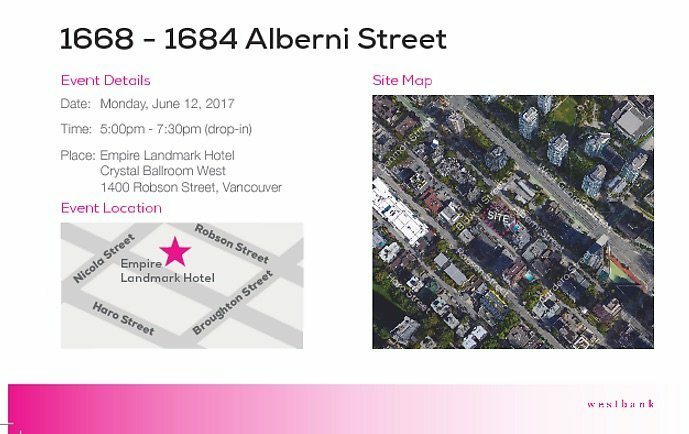 Westbank and Bing Thom Architects will be holding an open house in two weeks to reveal plans for a new tower at 1668 – 1684 Alberni Street. The site is currently occupied by two residential condominium buildings, one of which was constructed in 1990. 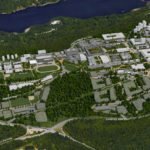 The open house invitation states that the redevelopment proposal aligns with the city’s West End Community Plan, which allows for taller buildings. 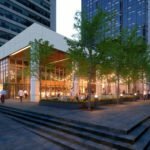 There are few details about the proposal known at this point, but it’s expected to be a luxury condominium tower, with a possible market rental component. 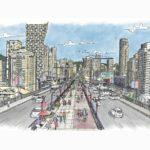 The surrounding area has seen a flurry of high-end redevelopment proposals recently, including the Cardero (Bosa, currently under construction), Alberni by Kuma (in presale, also by Westbank) and Bosa’s “Jenga” tower proposal on Georgia Street. 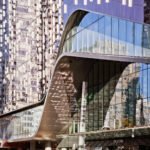 A flat iron-style tower is also proposed by Brilliant Circle for the triangular corner of West Georgia and West Pender streets. 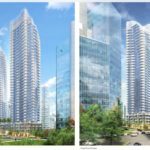 Nearby, there are also proposals for several new market rental towers on Robson and Alberni streets. Plus, there’s the luxury two-tower development we reported on yesterday, designed by a prominent New York architect, coming to the 1400-block of Alberni Street. The community open house will be held June 12, 2017 at the Empire Landmark Hotel, from 5:00 – 7:30 p.m. Coincidentally, the hotel is also slated for demolition and redevelopment into a two-tower condominium scheme. 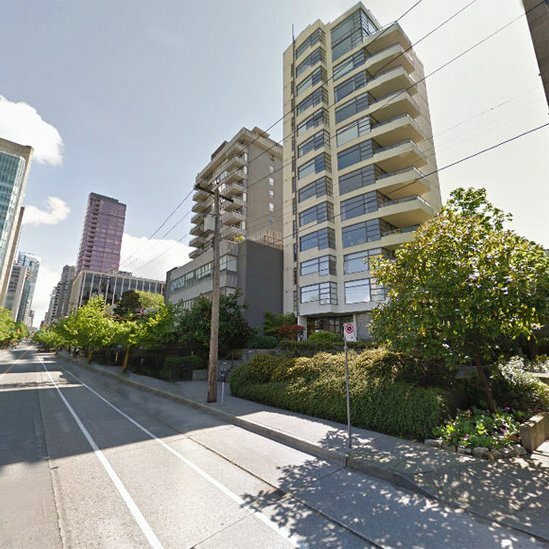 Current condominium building at 1668 Alberni Street, the site of the proposed development.